Is there any paperwork or document for the mechanical systems of 163 Orchard Heights Blvd, Aurora, Ontario? I need more information about the property at 163 Orchard Heights Blvd, Aurora, Ontario. How ist the neighborhood, location and nearby amenities for 163 Orchard Heights Blvd, Aurora, Ontario? I have questions about the roof, foundation, insulations and mechanical issues of 163 Orchard Heights Blvd, Aurora, Ontario? I need more information about property details. What's wrong with this house? Is this a short sale? Is there any maintenance for 163 Orchard Heights Blvd, Aurora, Ontario? What is this property worth in today's market? What are "closing costs", and how much? What steps should I take when looking for a home loan? What price home can I afford? Is my credit good enough to buy this house? What are the best mortgage options for me? How flexible is the seller on the asking price? 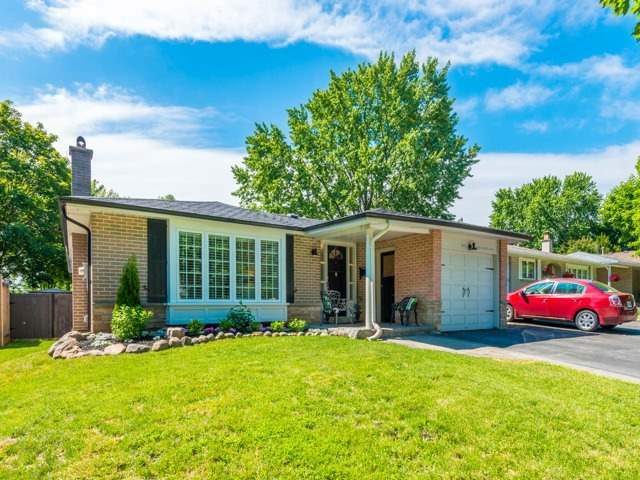 How low can I consider offering for 163 Orchard Heights Blvd, Aurora, Ontario? Welcome To Your Personal Oasis. Have A Sauna After Your Swim Or Relax On Your Private Patio Surrounded By Mature Trees. This Tastefully Renovated 3+1 Bedroom, 2 Bath Home Has Dark Hardwood Floors Throughout Main, Renovated Designer Kitchen W/ Custom Quartz Counters And Pot Lighting With W/Out To Side Patio. Double Door Garage For Ease Of Access. Large Rec Room With Wood Fireplace And Pot Lights With Sauna And Shower Close By. S/S Fridge, Stove, Dishwasher, Microwave Rangehood, Washer, Dryer, Garage Door Opener + Remote. All Pool Equipment. All Electric Light Fixtures And Blinds.